Kanger Five6 Starter Kit launched, in stock now, welcome to purchase it now. 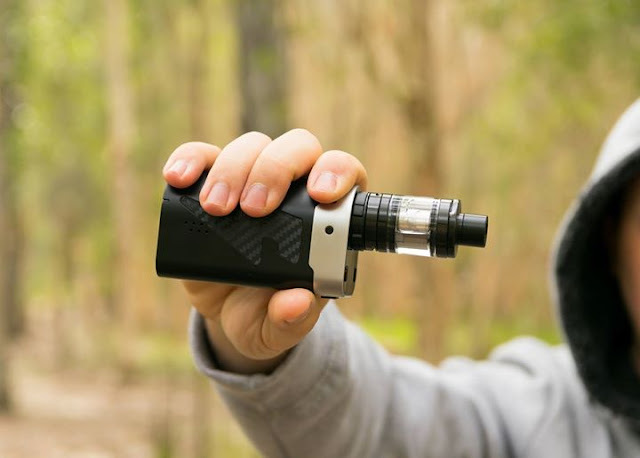 know more details at http://www.kanger.info/kangertech-five-6-kit-222w-five-6-mod-with-top-filling-8ml-capacity-tank.html. you will like it very much.